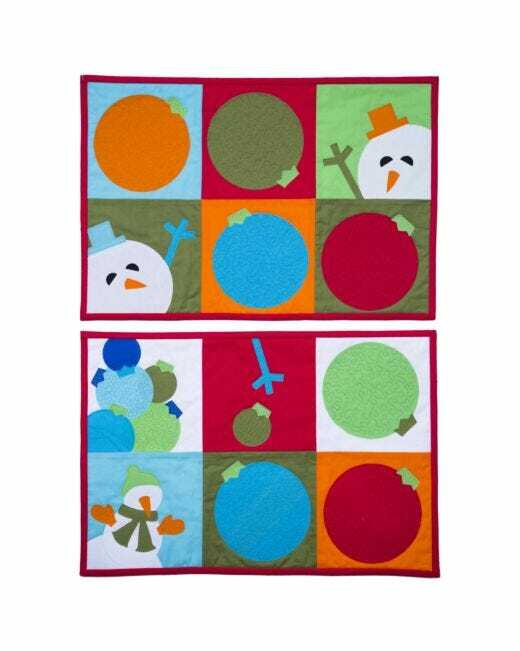 Time to start planning for the holiday table and make a few turkey placemats for the family dinner table. These turkeys will be sure to have your guests gobbling up their food in a colorful setting. 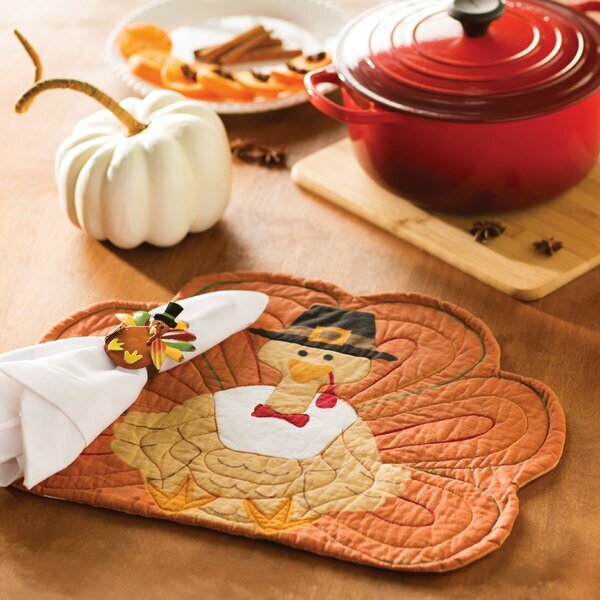 These placemats will be a nice addition to your Fall and Thanksgiving table. Best of all the pattern is free to download! 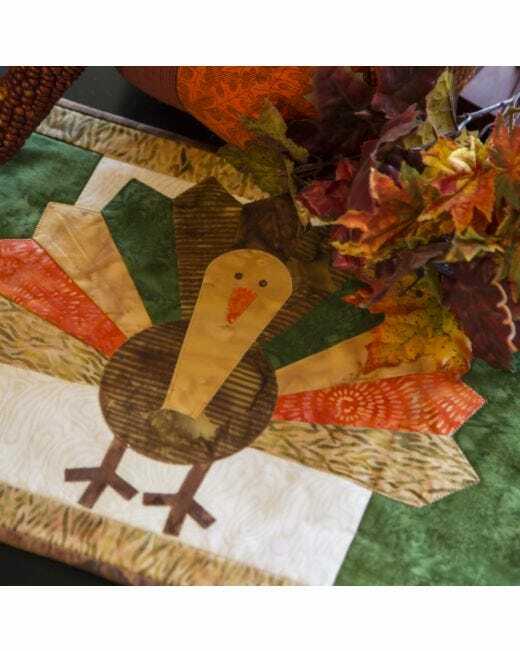 Plus check out more Turkey patterns and ideas for you holiday table below!